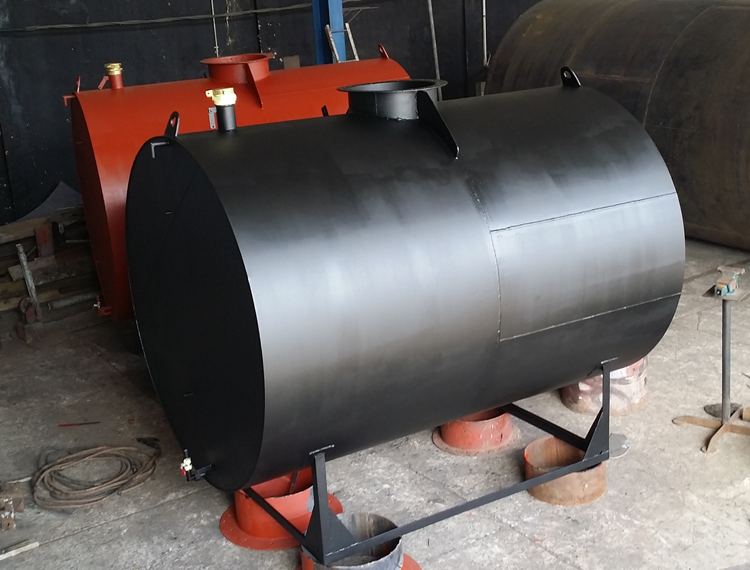 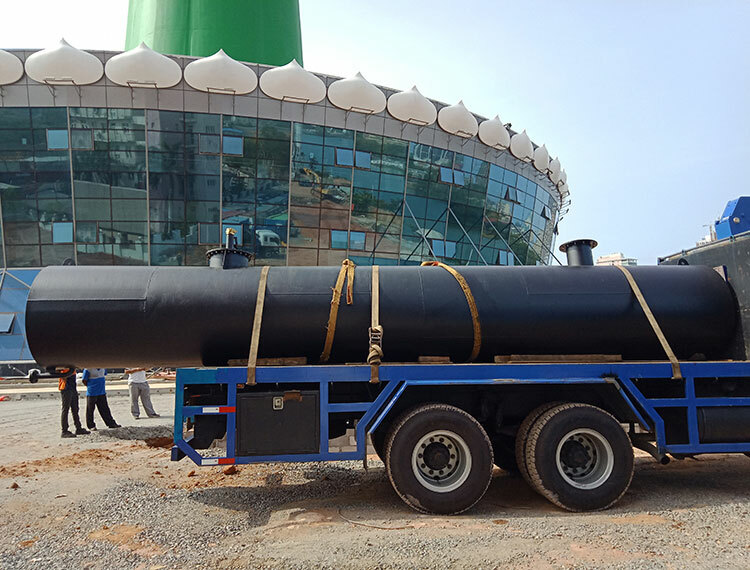 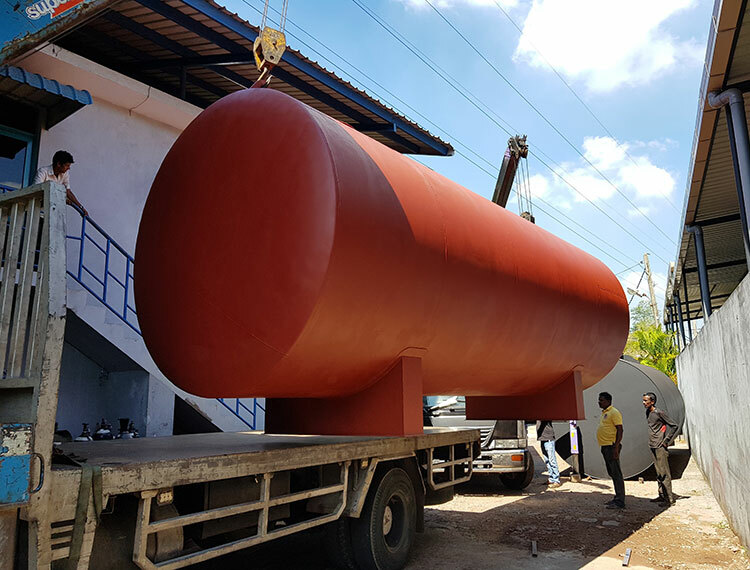 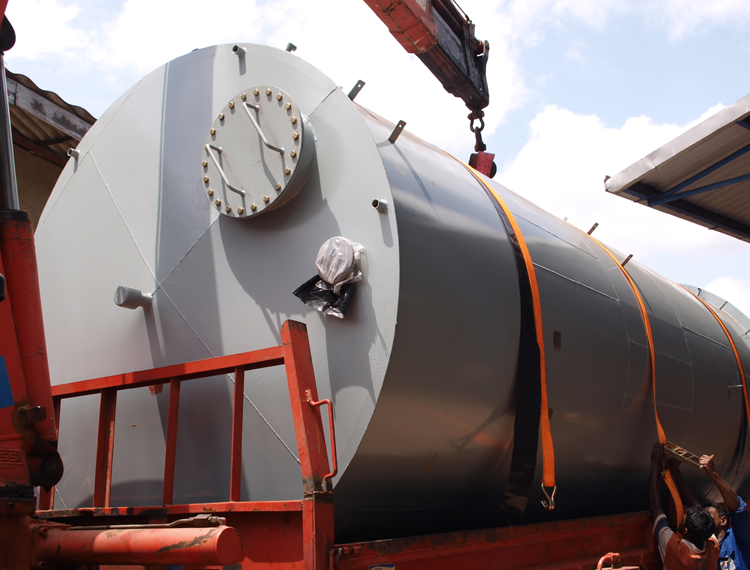 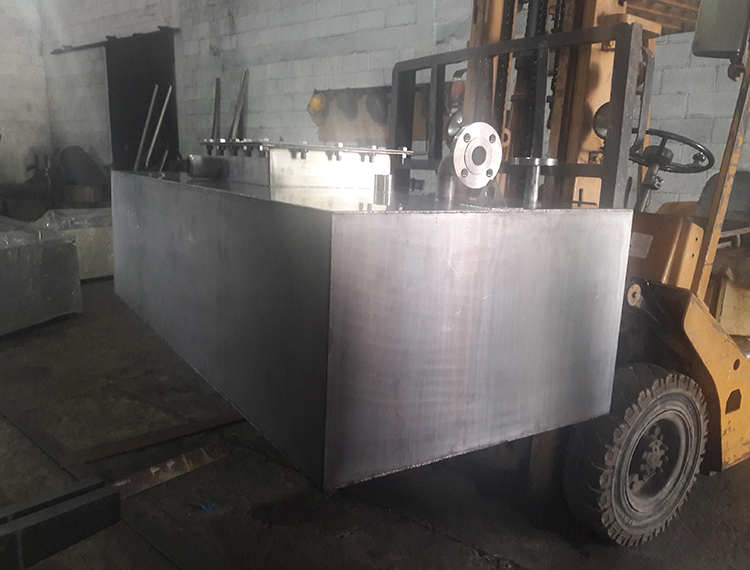 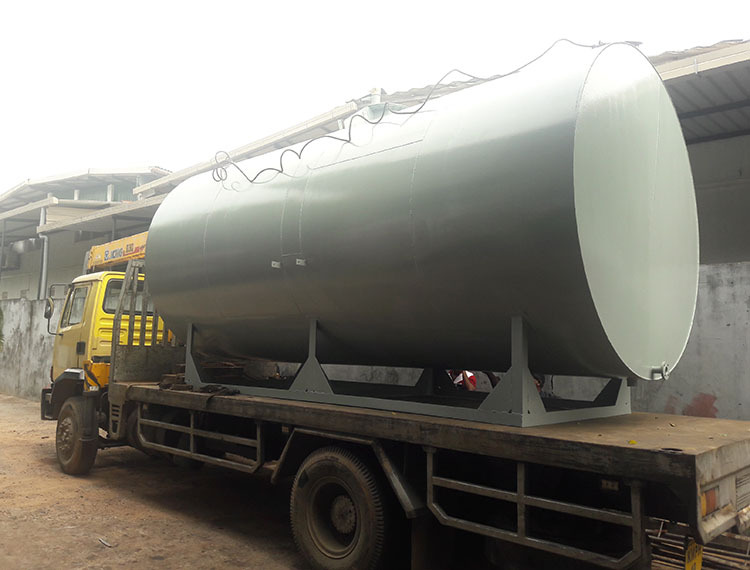 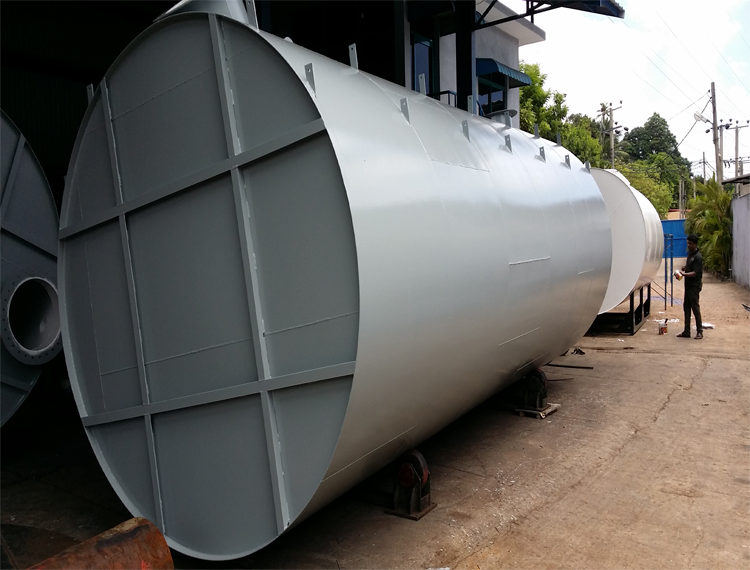 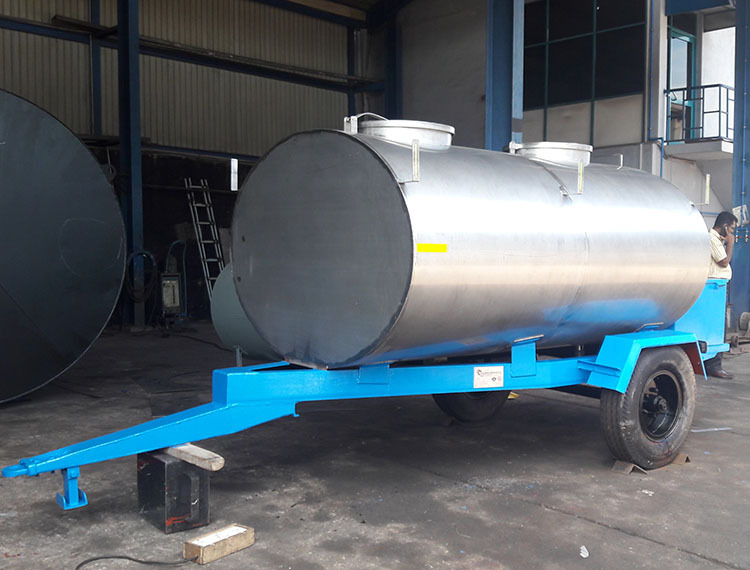 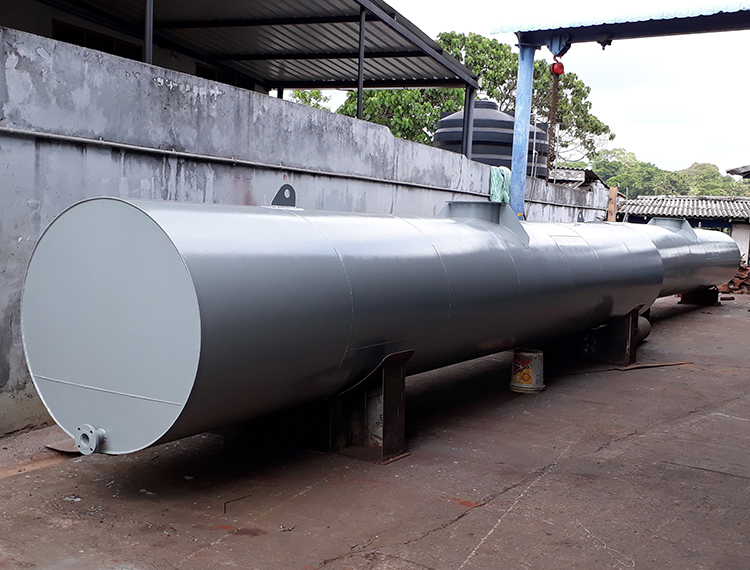 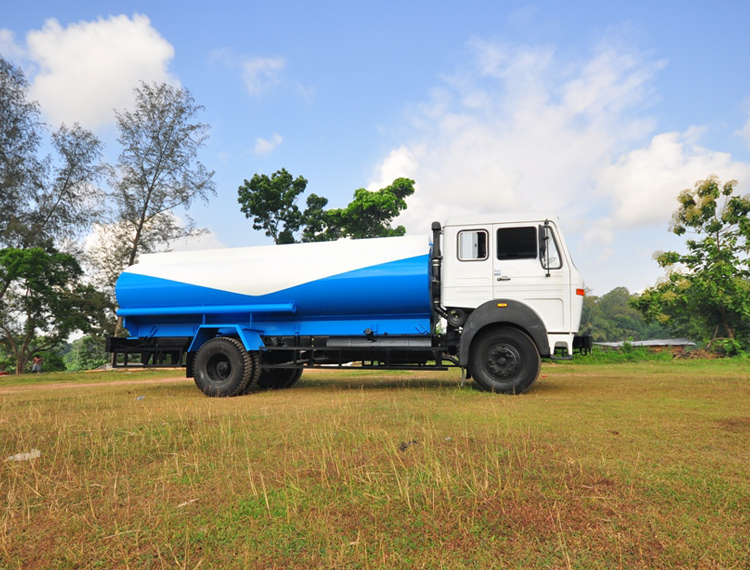 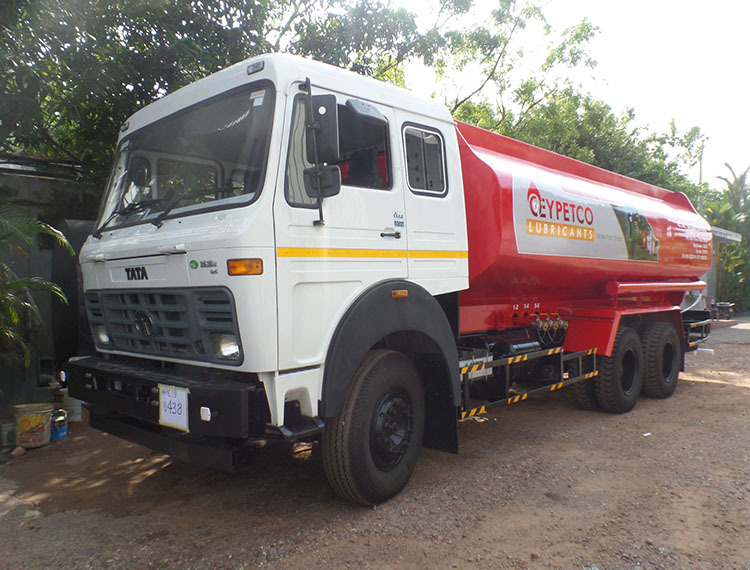 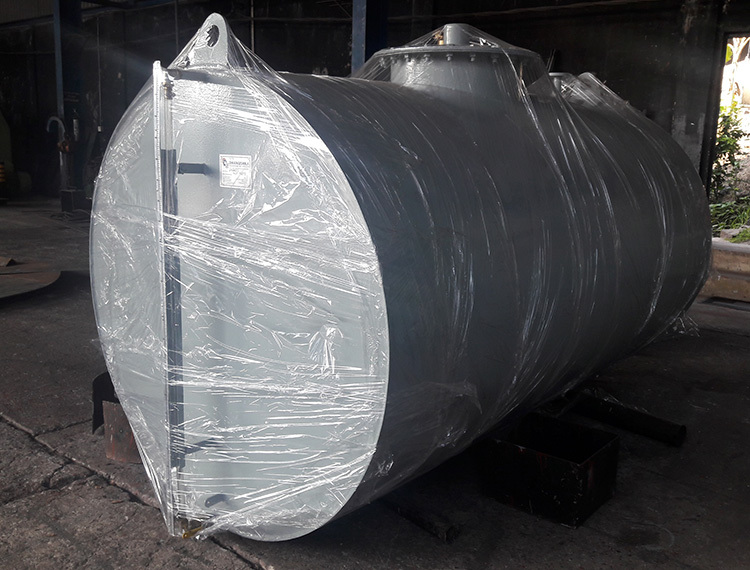 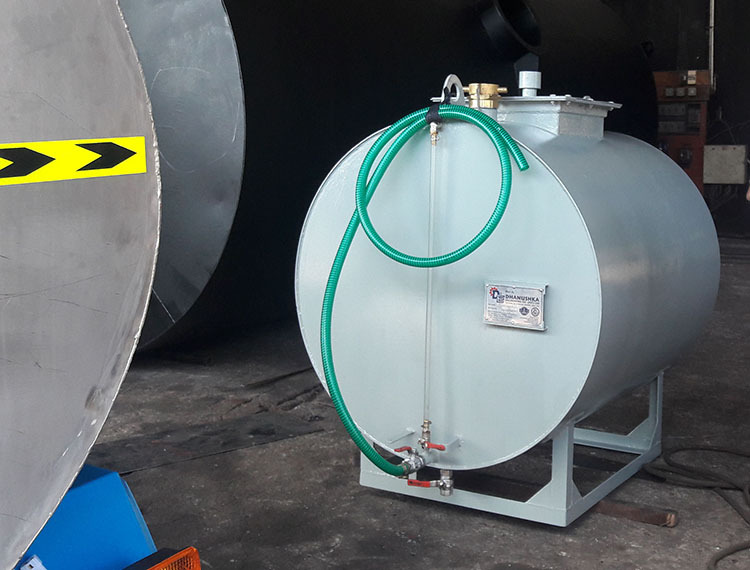 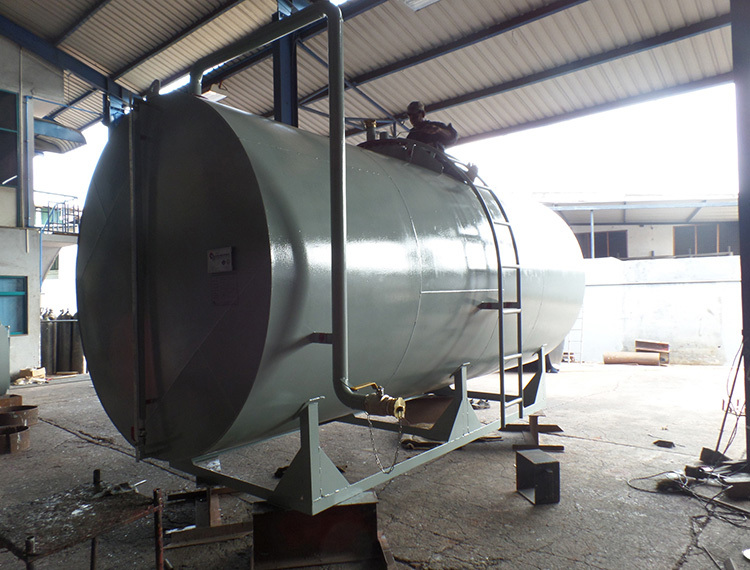 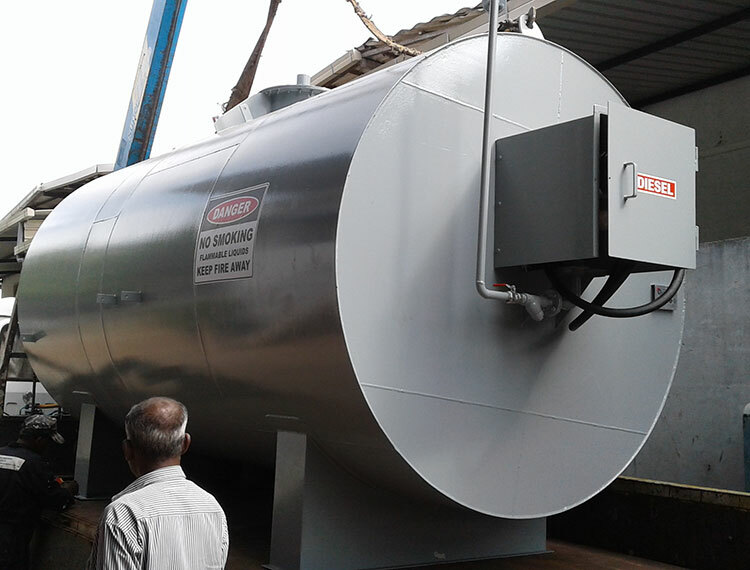 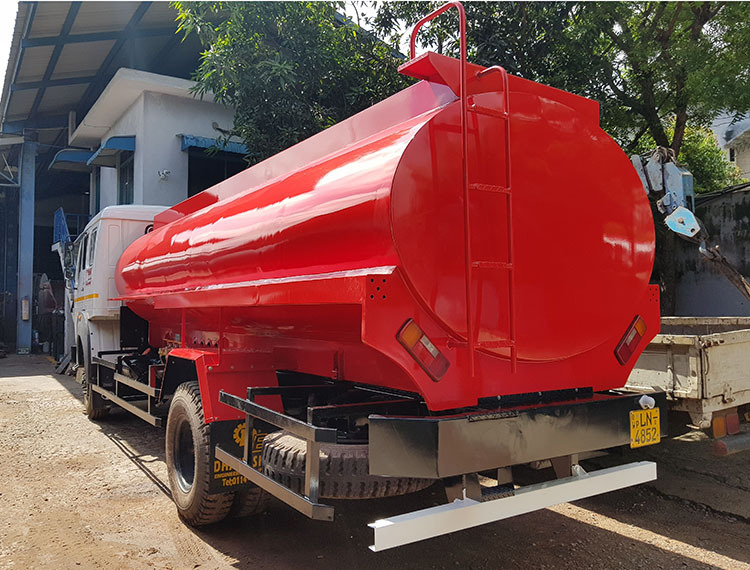 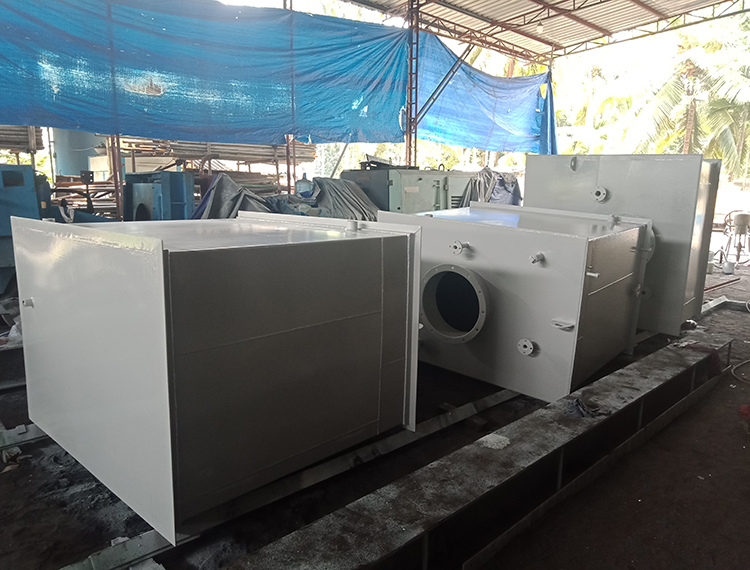 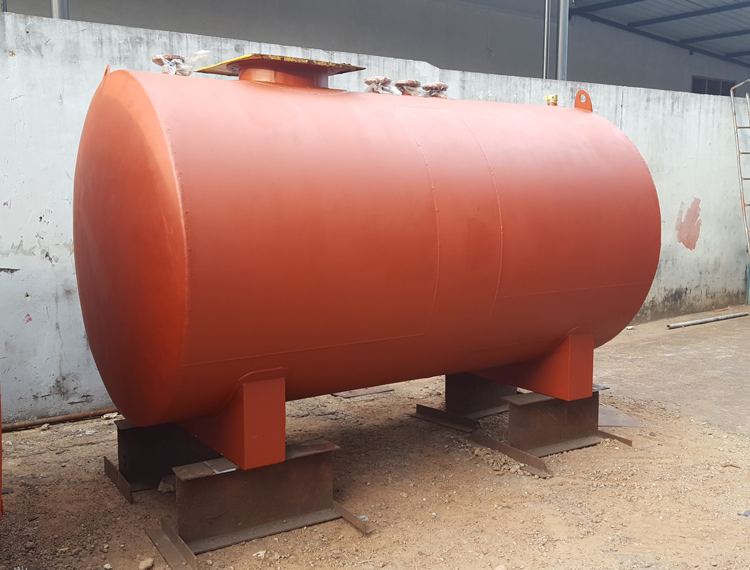 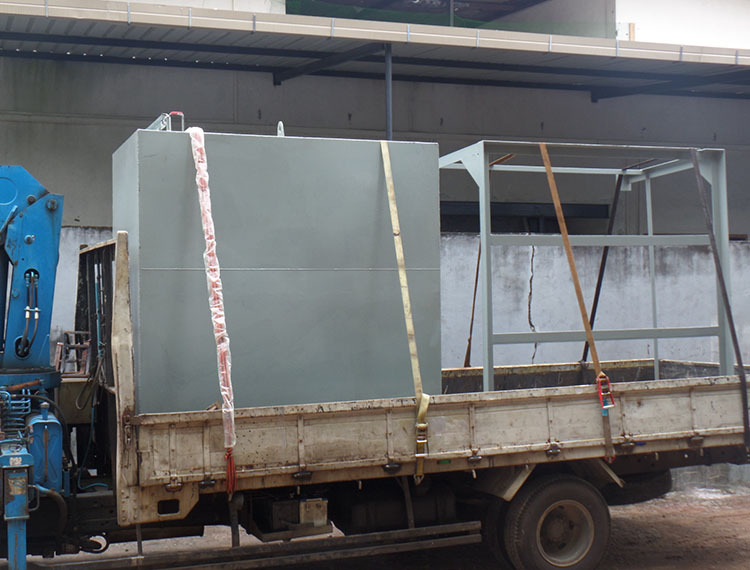 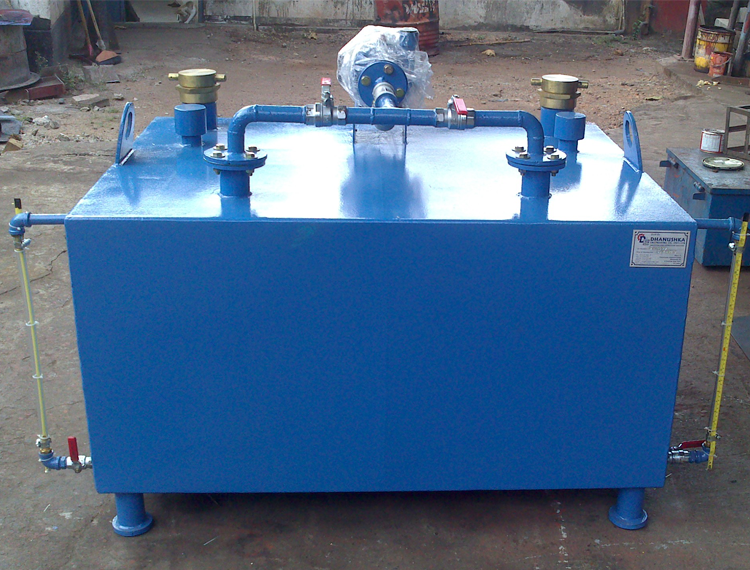 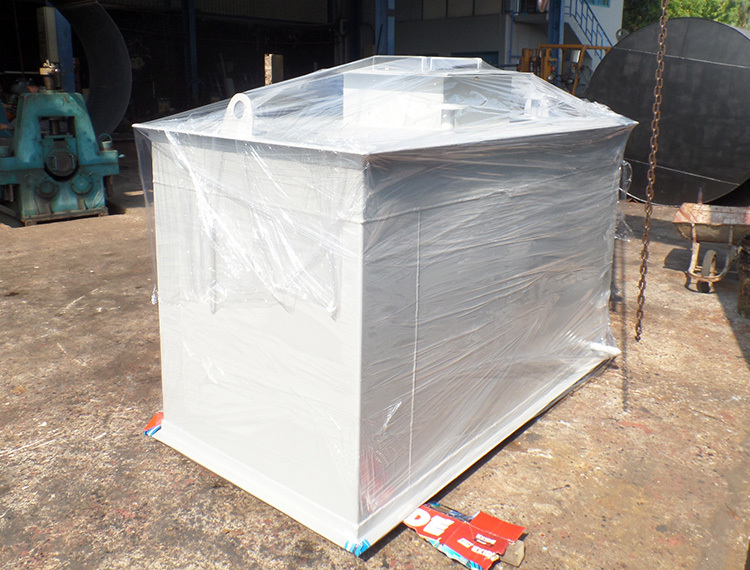 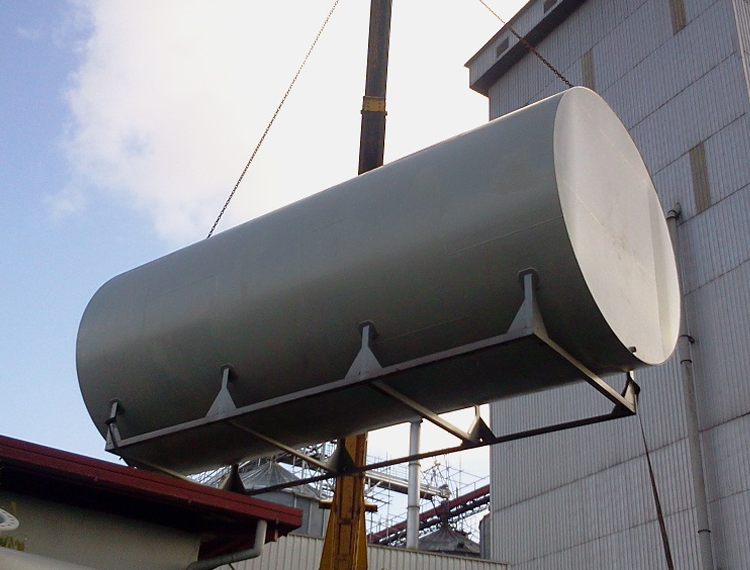 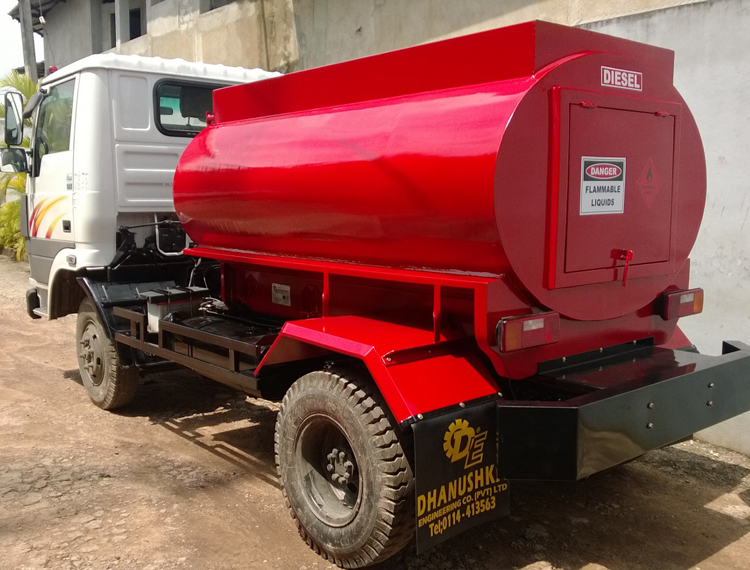 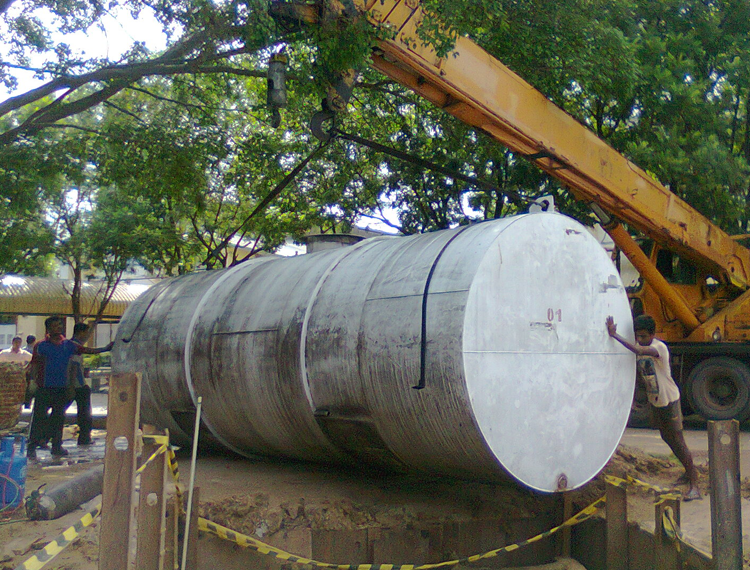 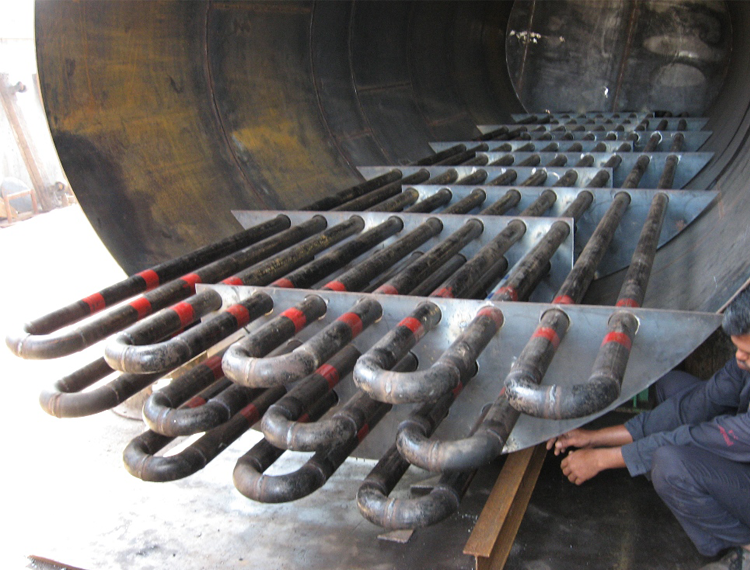 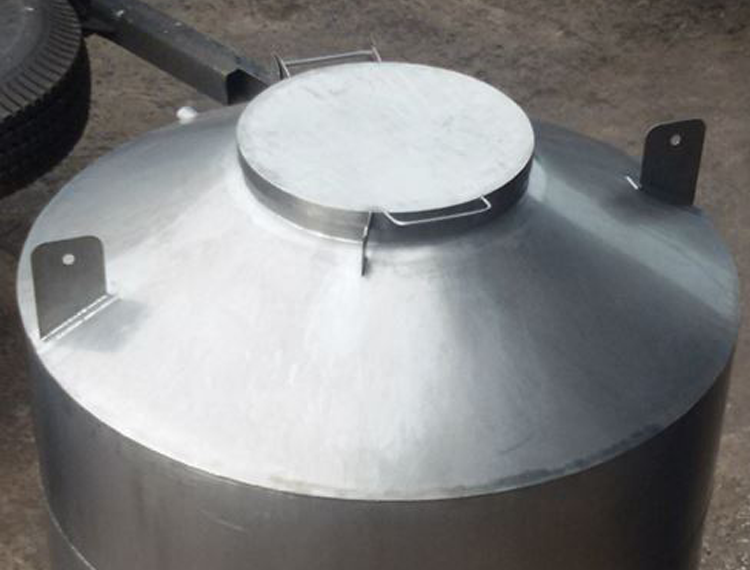 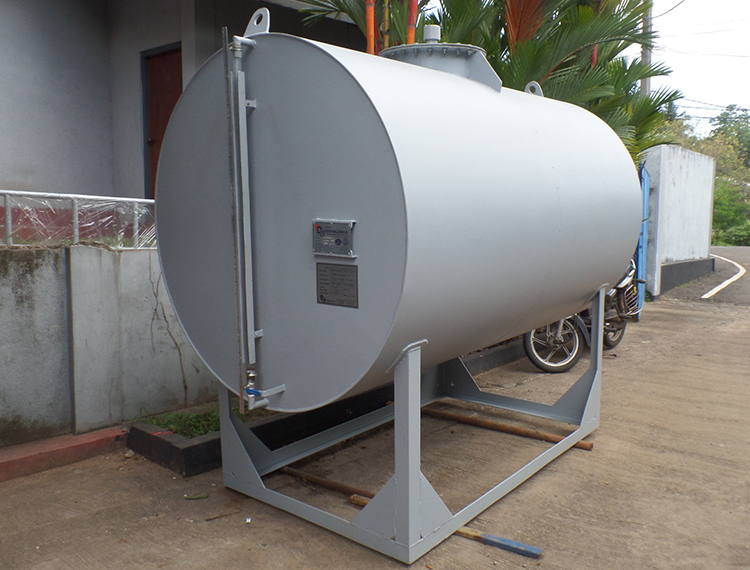 Client requirement – to fabricate two 22,500 Ltrs. 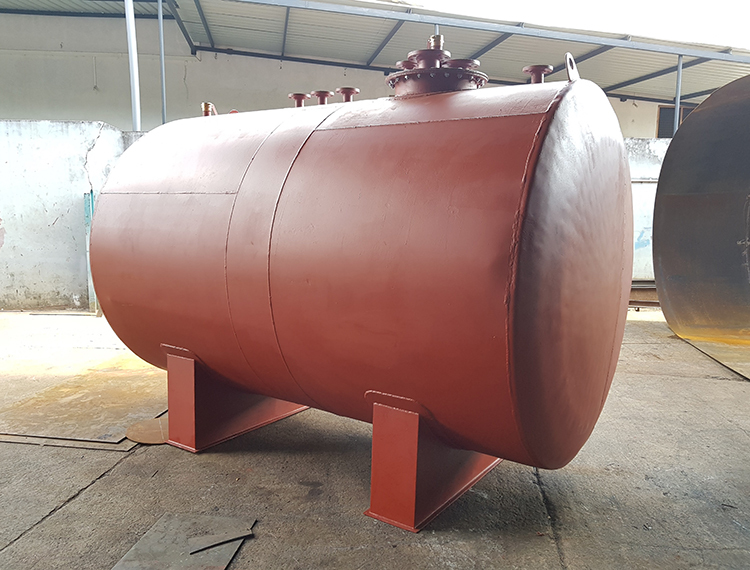 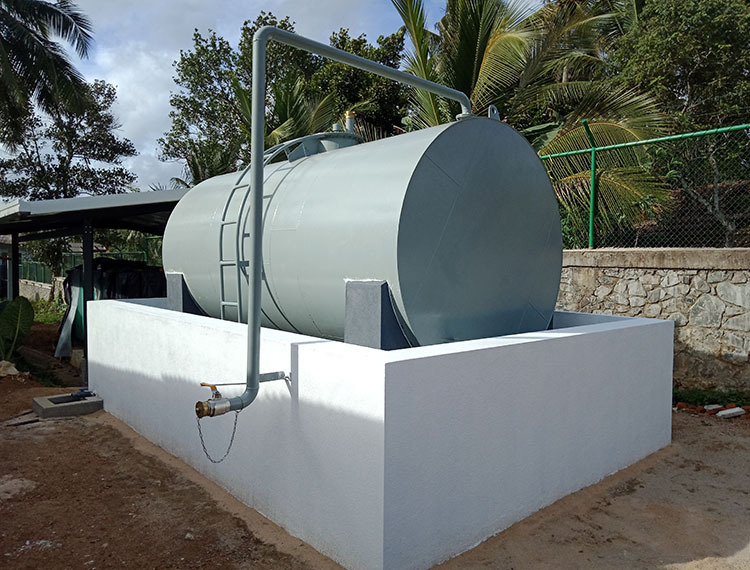 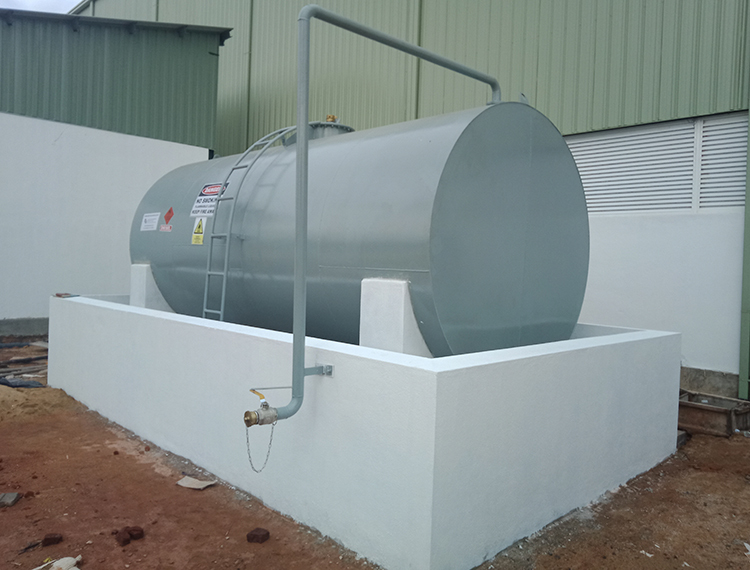 storage tanks for diesel and furnace oil and laying of pipelines with complete distribution system using gear pumps and control panel. 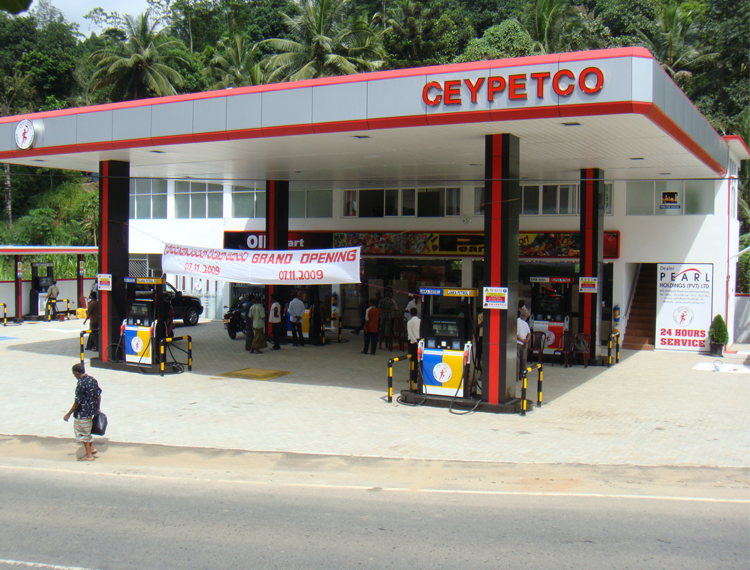 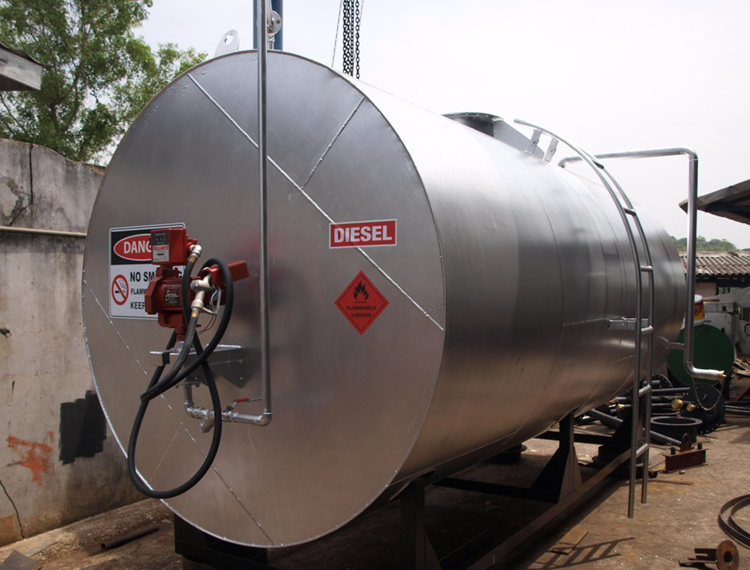 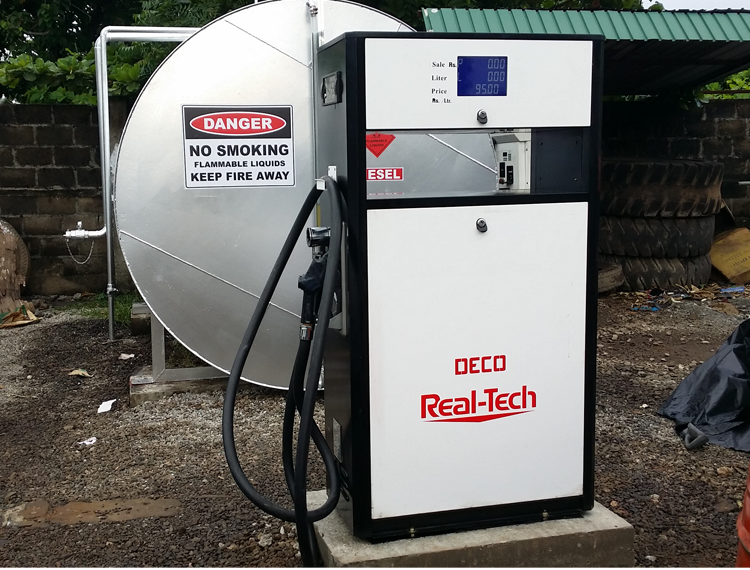 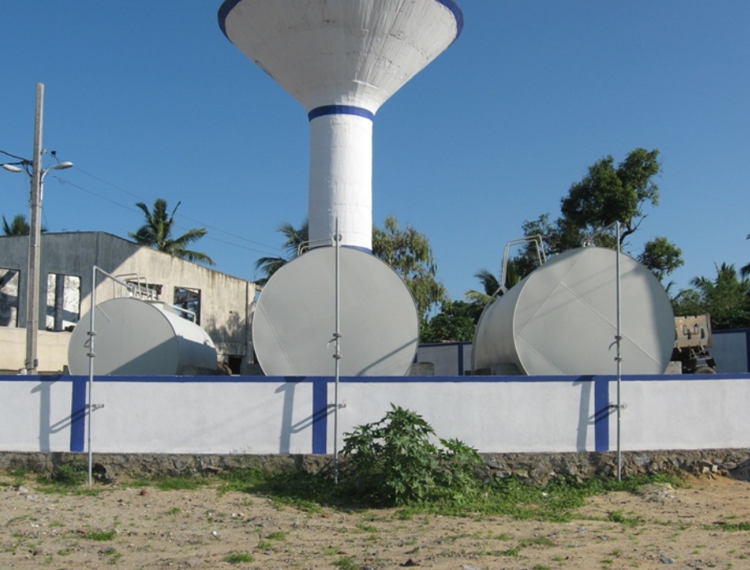 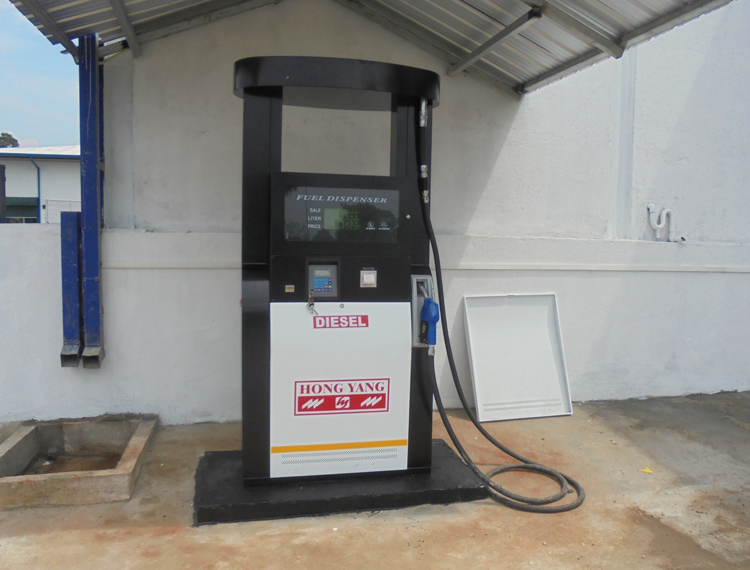 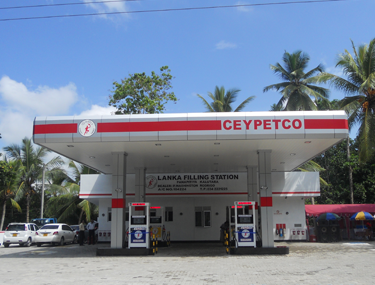 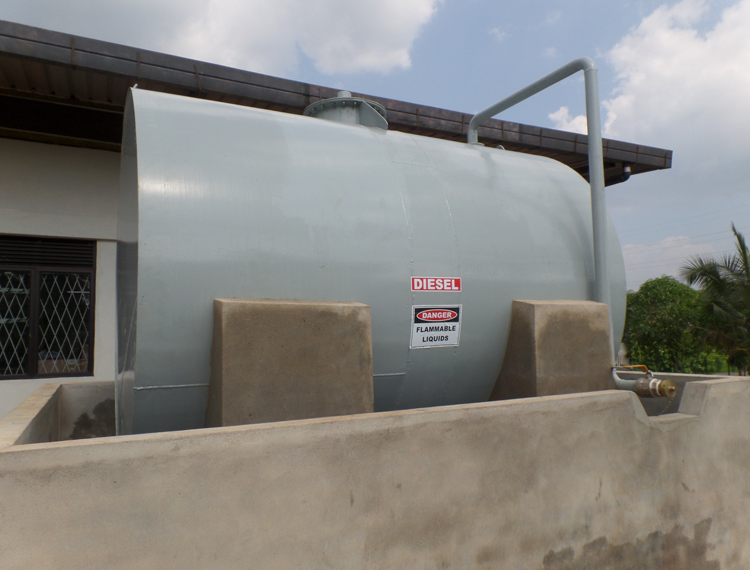 Supply, fabrication, installation and commissioning of two 22,500 Ltrs. 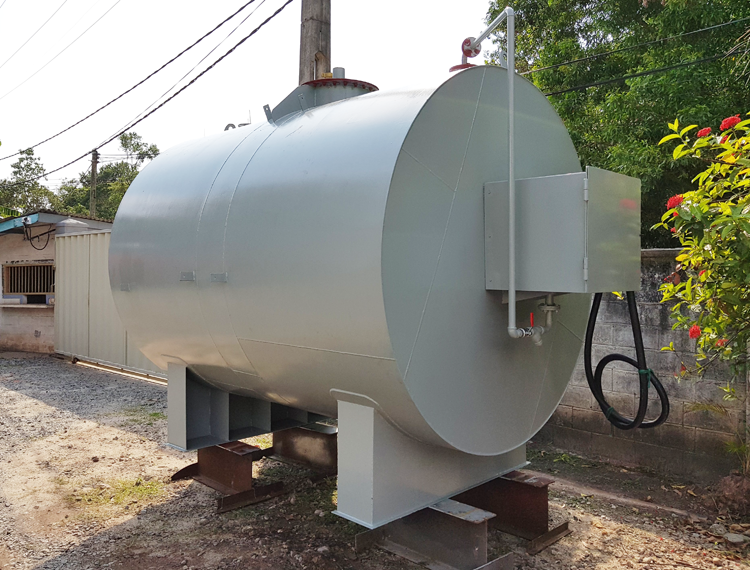 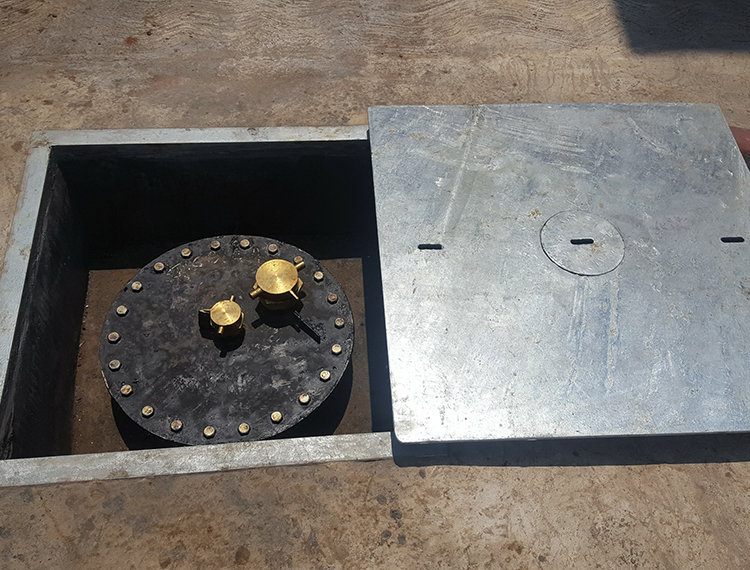 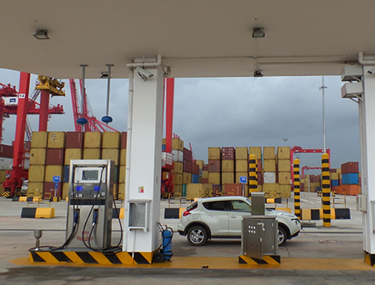 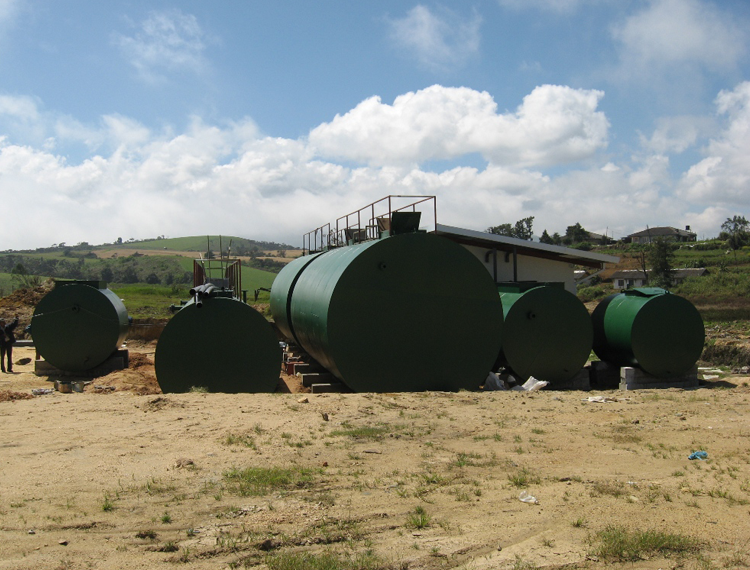 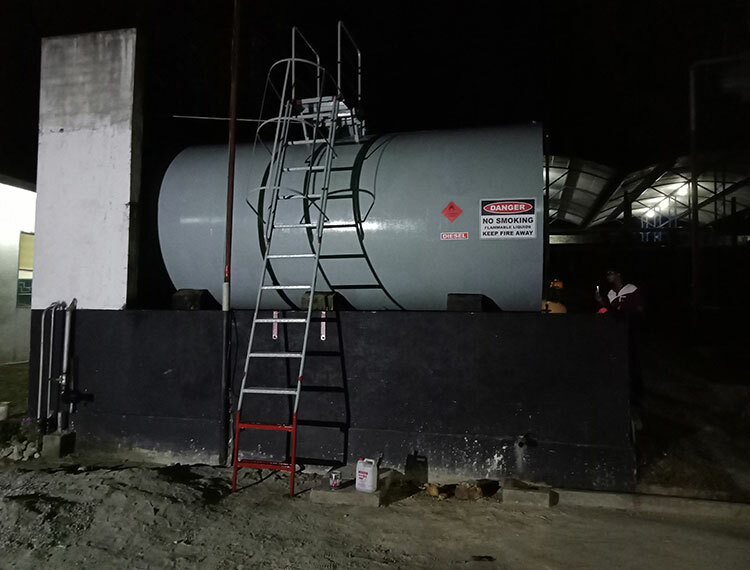 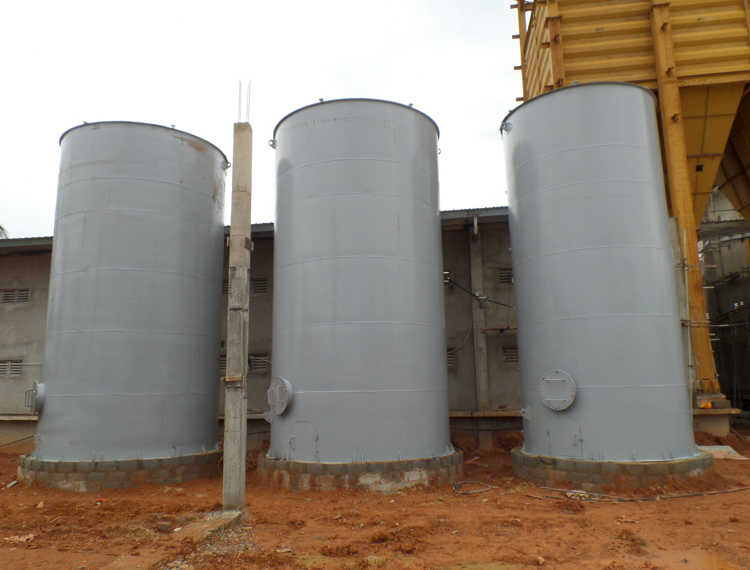 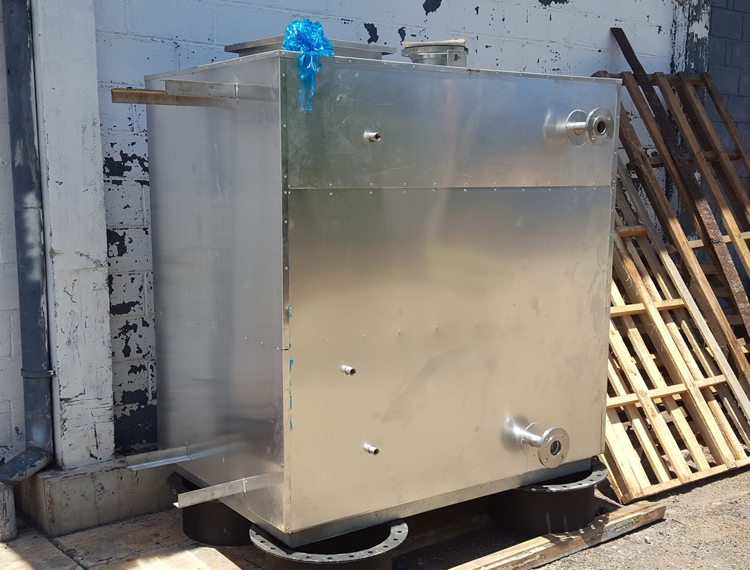 storage tanks, laying of fuel piping for distribution, two gear pumps, two flow meters and control panel.